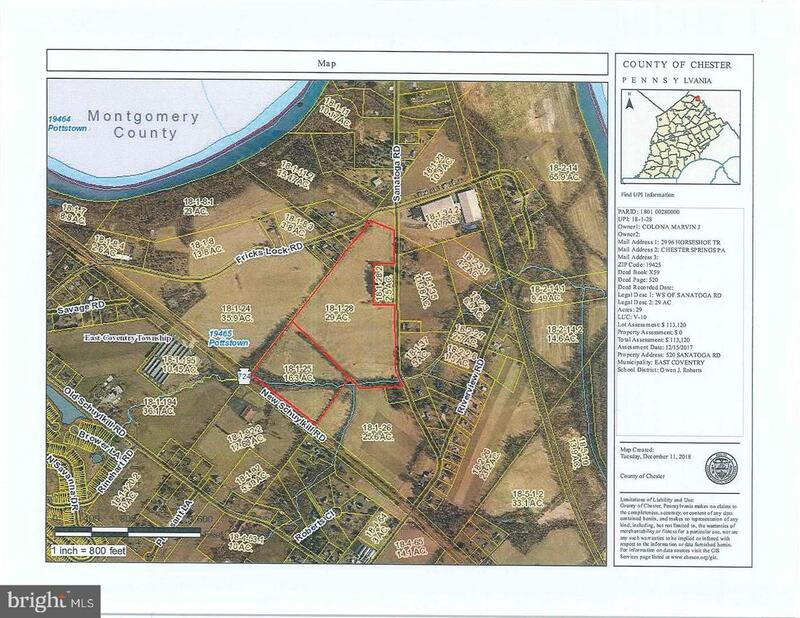 Development opportunity, East Coventry Township. 45.30 +/- acres, unimproved land. Close proximity to Pottstown interchange of Route 422. c-1 commercial District, L-1 Limited Industrial District Zoning. Multiple uses for property.